Bayern Munich player Nihad Djedovic revealed in a Twitter interview, what it feels like to be a doppelganger of one of the most recognisable football players in the world. 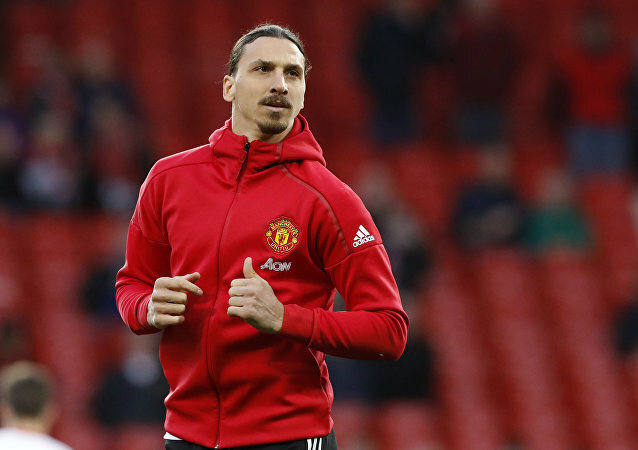 Just before LA Galaxy took on Seattle Sounders on Sunday, striker Zlatan Ibrahimovic was seen beaming as he listened to the seven-year-old Malea Emma perform a version of the Star Spangled Banner. MOSCOW (Sputnik) - Los Angeles Galaxy forward and former Sweden captain Zlatan Ibrahimovic said on Thursday that the 2018 FIFA World Cup was the "best thing" that could happen to the Swedish national football team. MOSCOW (Sputnik) - Former Sweden captain Zlatan Ibrahimovic said on Tuesday that Russia will be an "amazing" host country of the upcoming FIFA World Cup. 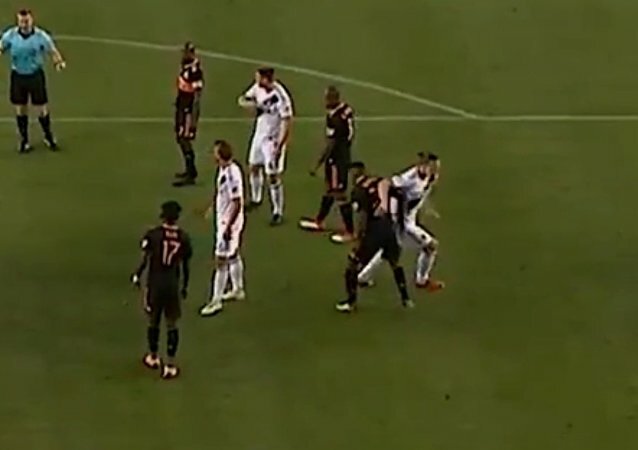 Swedish-born LA Galaxy soccer striker Zlatan Ibrahimovic, in a match with Houston Dynamo, struck an opponent with his elbow and escaped removal. The video was published on the official Twitter channel of the league. The footballer, who plays as a forward for LA Galaxy, may miss the sporting competition as he became a co-owner of a bookmaker company, a move that contradicts the competition's official rules, according to the Swedish newspaper Aftonbladet. Less than a week after announcing his transfer to LA Galaxy FC, Zlatan Ibrahimovic made himself an instant hit in California.